Mavcomm Consulting has just announced an expansion of its services. 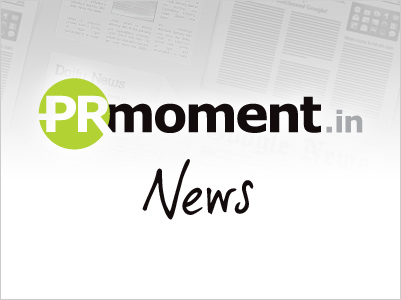 The Indian PR agency will now offer solutions to clients regarding CSR and Sustainability. Mavcomm has also been involved in the support of ‘Stairs’. A program that supports more than 1.5 Lakh underprivileged youth realise their potential through education and support.